Thanks to Henry’s Tackle Shop for sponsoring this again. 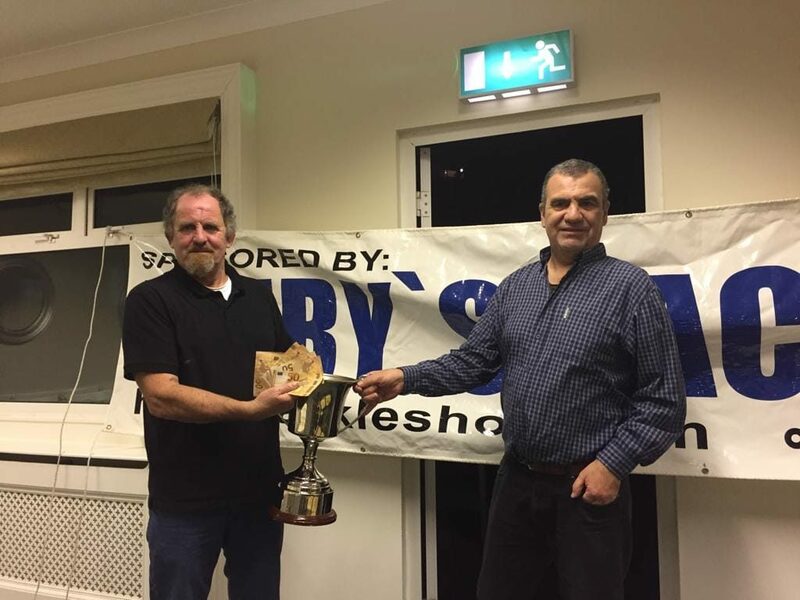 Perpetual Cup and Cash Prize for longest Cod. Match Prizes for each Zone and overall match winner. Entries in by 8pm Friday November 30th. Please also let us know if you enter and then have to cancel, as beach has to be pegged in the morning. December 2nd Reserve Date, Youghal Area. All competitions above, including Opens, count towards the SAISAC Master Angler. A total of 80 anglers traveled to take part in this event. 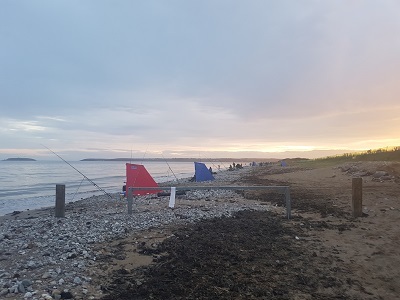 It was a pleasant evening with anglers stretched along Youghal and Redbarn Beaches. Fishing was steady, but cod were in sort supply. At 9.00pm lines were reeled in and the anglers returned to The Walter Raleigh to tally the score cards and for the Prizegiving. 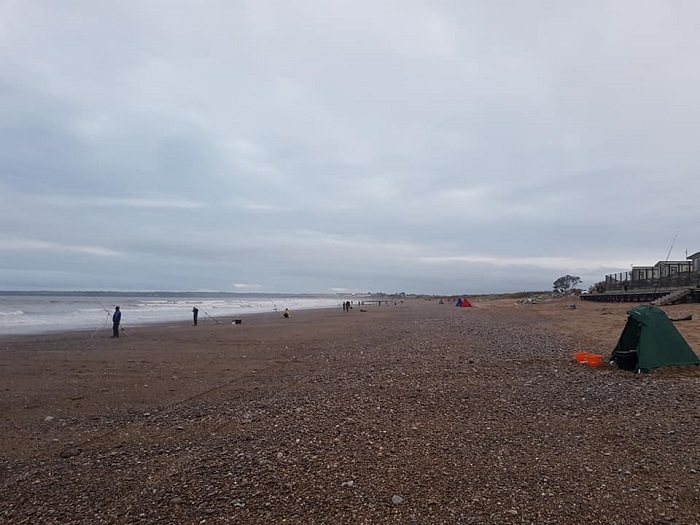 There was a total of 399 fish caught by the anglers, the species caught were Whiting, Dogfish, Painted Ray, Coalfish, Flounder, Bass, Cod, Shore Rockling, Poor Cod. Sea Angling Ireland SAC would like to thank the Sponsor, Henry’s Tackle Shop. We would like to also thank the Walter Raleigh Hotel for their hospitality during the weekend. We will be back in Youghal next year on December 1st for the sixth Irish Cod Championships. Sea Angling Ireland SAC is open for membership. Senior anglers may now apply for membership of the club for their children, grandchildren, nephews and nieces. Under 16s join as juveniles and membership is 10 euro a year.